This was my first time trying the Rosaliac range which is specifically formulated to counter redness, and if you read my blog you know how much help I need in that regard! 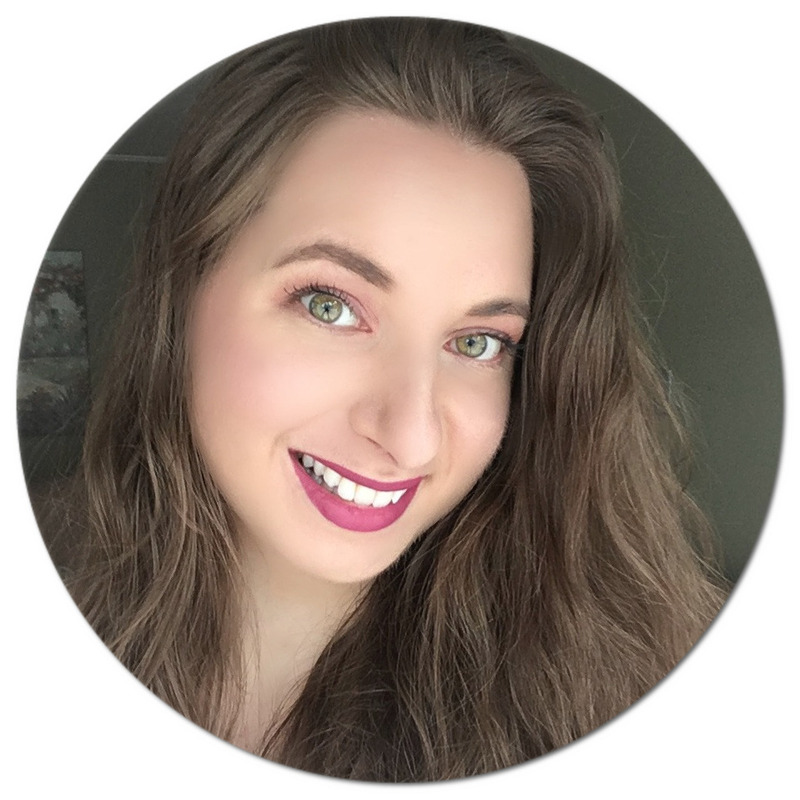 Redness, breakouts and scarring are my major skin problems, and although I enjoy wearing foundation to even out my skin completely, on most days I prefer wearing something that feels lightweight but that still gives me a bit of coverage. Rosaliac CC Creme fits that description perfectly, and it is quick and easy to apply which is always an added bonus. The tinted cream is enriched with Ambophenol, a naturally derived vegetal extract high in polyphenols which work to neutralize redness by shrinking the size of blood vessels to reveal a calmer-looking complexion. No brushes required, all you need is your hands to apply the product as you would a moisturizer. 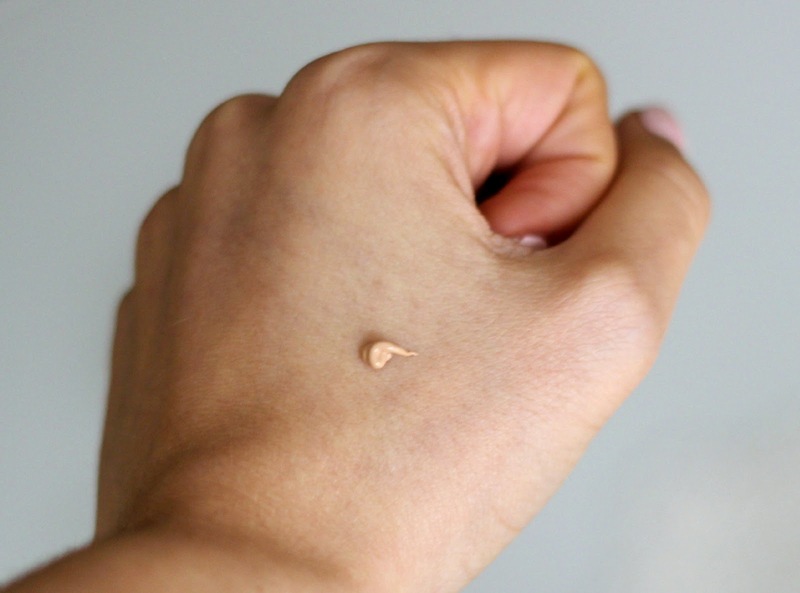 The shade matches my skin perfectly and it just fades into my skin just like a cream would, but the fact that I am getting a decent amount of coverage on top is really a treat. My skin looks natural and not powdery, cakey or streaky and I do not even have to apply a separate cream prior to application. 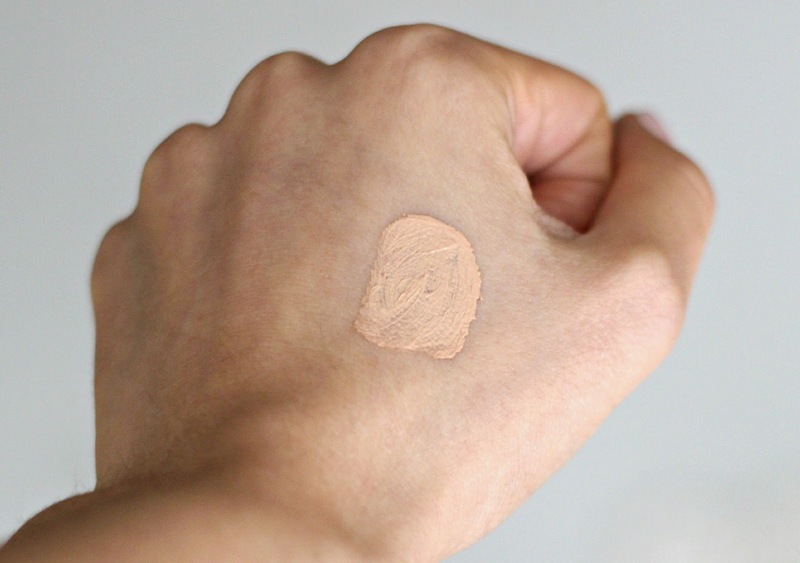 The CC Creme is long-lasting, although I occasionally have to blot once or twice throughout the day since I have combination skin and tend to get oily in my T-zone. 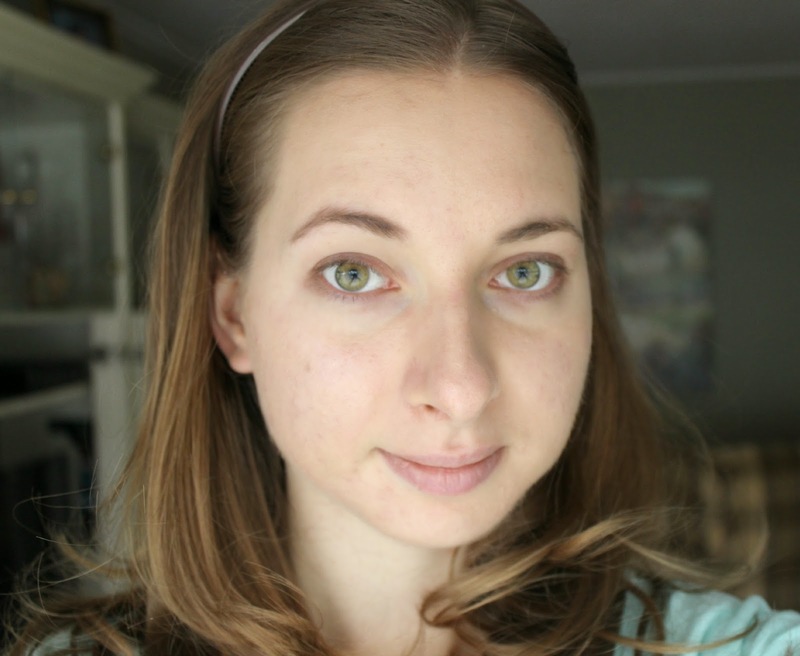 It does not fade throughout the day and holds up very well even with blush, bronzer, and highlighter applied on top. 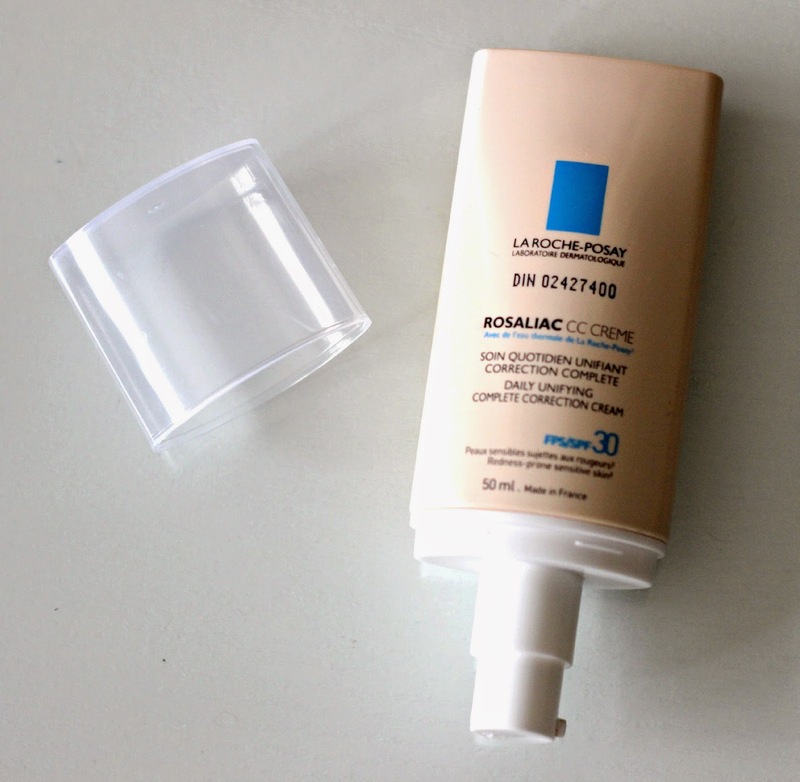 If you are looking for an easy-to-use, no fuss product that will conceal facial redness while also hydrating and soothing your skin, I would definitely recommend the Rosaliac CC Creme! 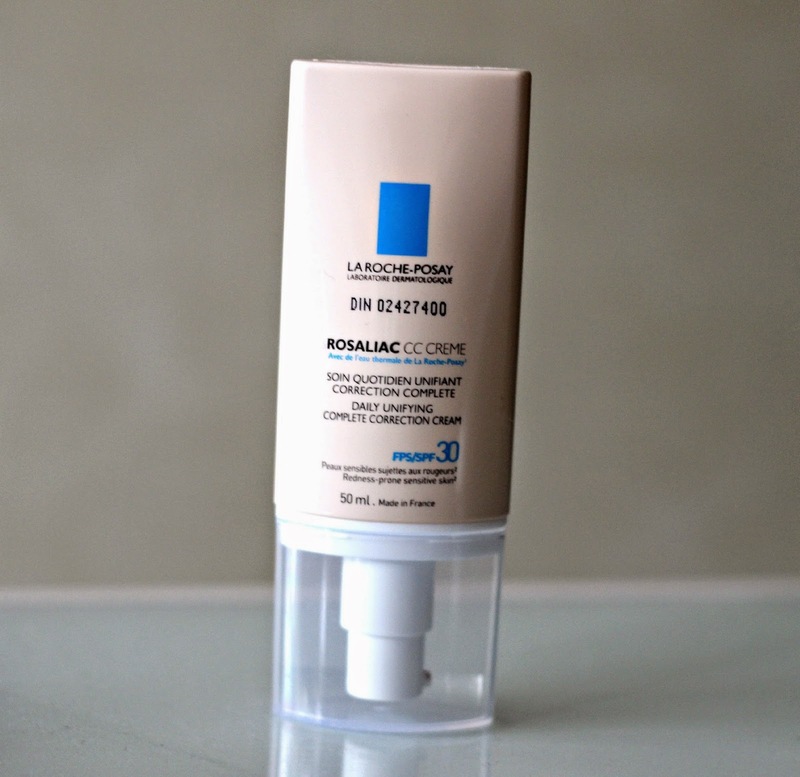 This product is dermatologist recommended (as are all La Roche-Posay products) and is now available for purchase in Canada, retailing for $32 for 50 ml, conveniently housed in a pump bottle (you can find a point of sale near you by clicking here). I think $32 for 50 ml is a pretty decent price, considering the prices of their other products! I can definitely see how much redness is concealed on your face, though the whole 'universal' shade thing is a bit of an annoyance. What about darker skin tones? ._.